Explore the brilliance of this quaint town in less than an afternoon. 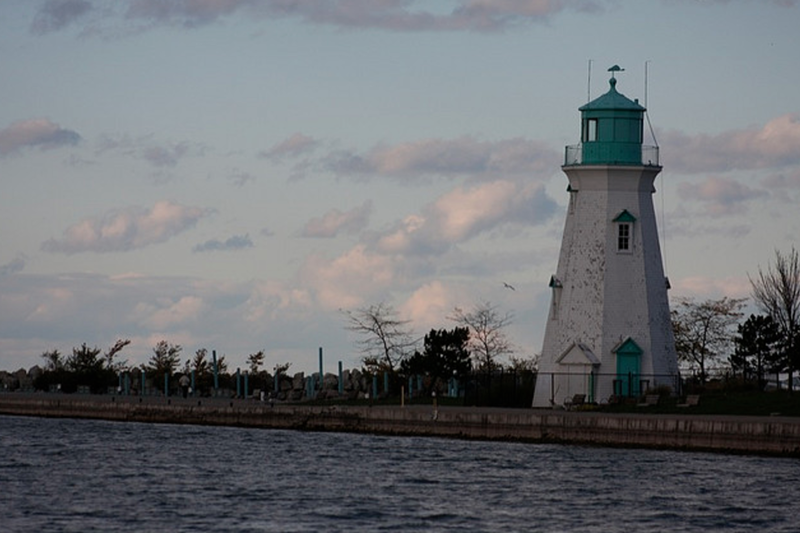 Port Dalhousie with its rustic, yet sophisticated feel, is a place for those who are looking to spend the day by the beach. Just make sure you bundle up, as the winters along the shore are quite cold. The second you come to Port Dalhousie with the kids, you're going to want to get out your dimes and hop on this ride. For just 5 cents, let the kids show you how fun it is to be a kid again. Experience sheer bliss as you ride this quaint carousel, the child in you will certainly come out after this ride. At Treadwell, you will experience sheer bliss on your plate. When you walk into this elegant restaurant you'll soon realize why many locals and tourists alike dine here on any given night. With a sophisticated menu, and views of the quaint waters below, experience some of the best farm to table cuisine this area has ever had. If you're looking to enjoy a pint or two as the sunsets, The Horny Toad is the place for you. Located in the heart of Port Dalhousie, this bar is where you'll get to chill out and not have to worry about spending hours upon hours waiting in line. Chill out and take in the beauty of the sun at The Horny Toad. At Tangled Yoga & Activewear you'll fall in love with the rows upon rows of yoga and activewear. From the second you walk into this quaint boutique, you'll be immersed in the beauty of yoga. Find your new favorite yoga pants here, or purchase a new mat, whatever you do, go to a yoga class if you can while in town.